When mounting optics, precision is the name of the game and there's one piece of gear that's critical to success, the Weaver Modular Level System. This system is a simple, yet effective way to guarantee a scope's crosshairs are level to the receiver. This ensures accuracy and helps shooters maximize their optics investment. When mounting optics, precision is the name of the game and there&apos;s one piece of gear that&apos;s critical to success, the Weaver Modular Level System. This system is a simple, yet effective way to guarantee a scope&apos;s crosshairs are level to the receiver. 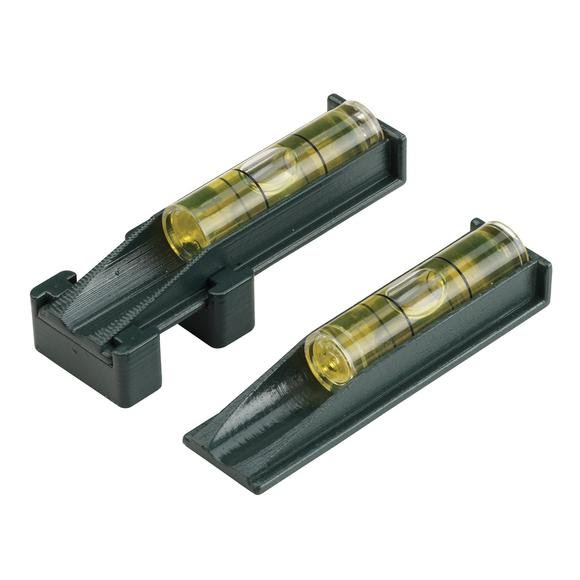 This ensures accuracy and helps shooters maximize their optics investment.